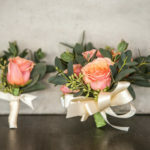 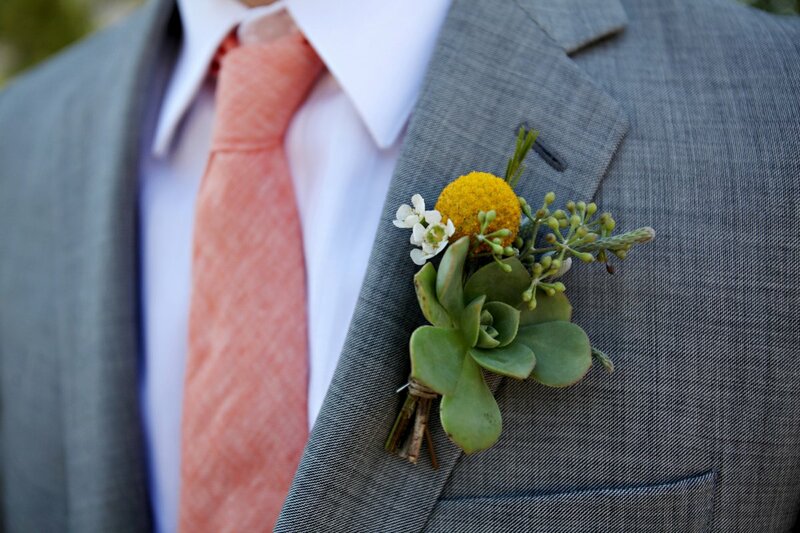 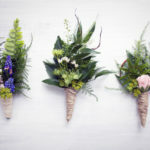 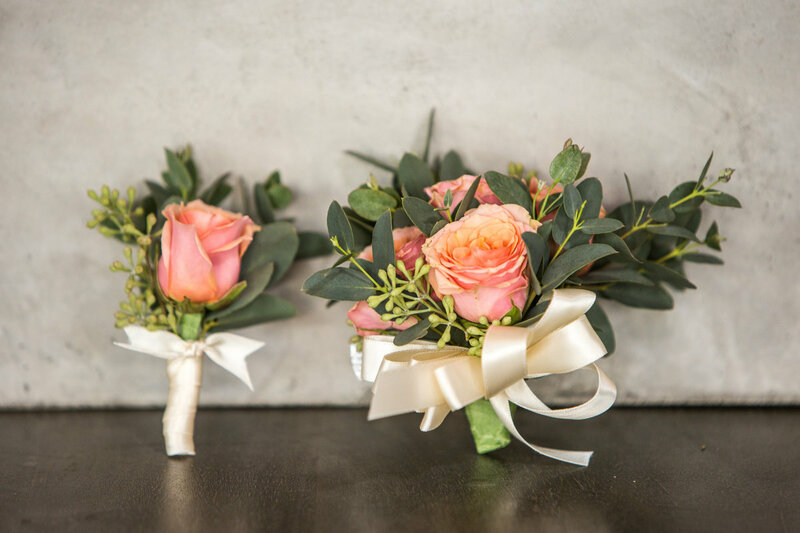 Flowers are the ultimate finishing touch on any prom look, and Draper Flower Pros can help you customize yours and make it personal. 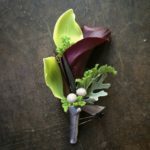 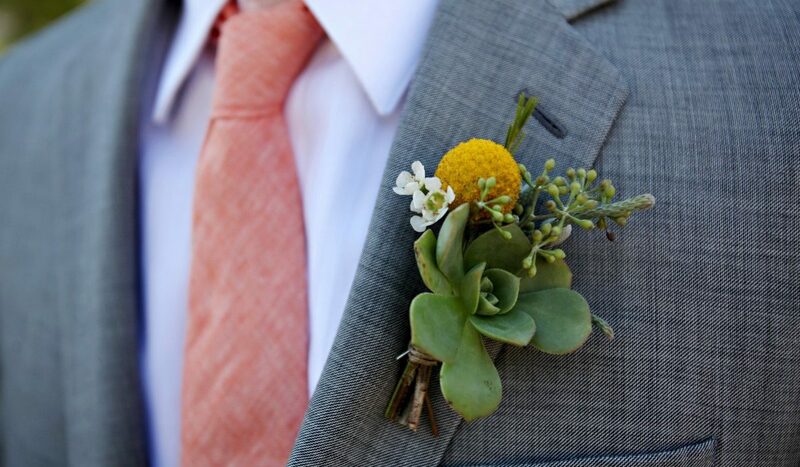 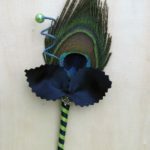 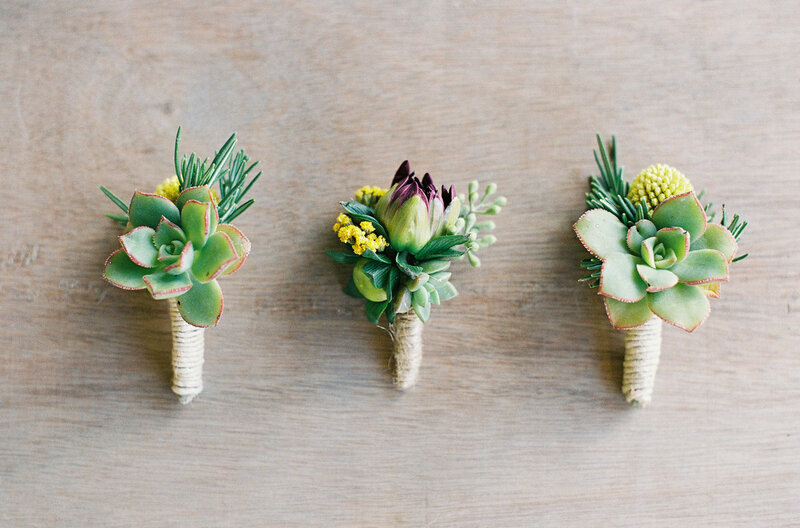 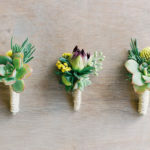 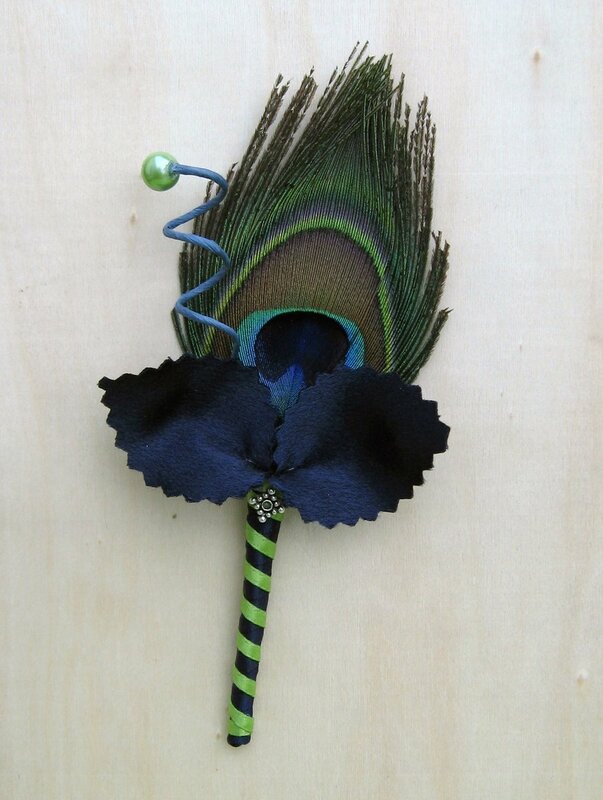 Trends range from wildly popular succulents to colorful flowers, each adorned with unique trim details that make the arrangement pop– including funky feathers! 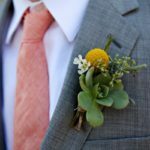 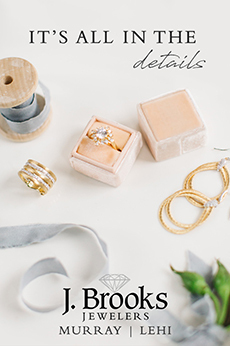 Add to these looks with rustic or rich touches, like twine or satin ribbon, and with colors that match gowns and ties… but that mostly match you. 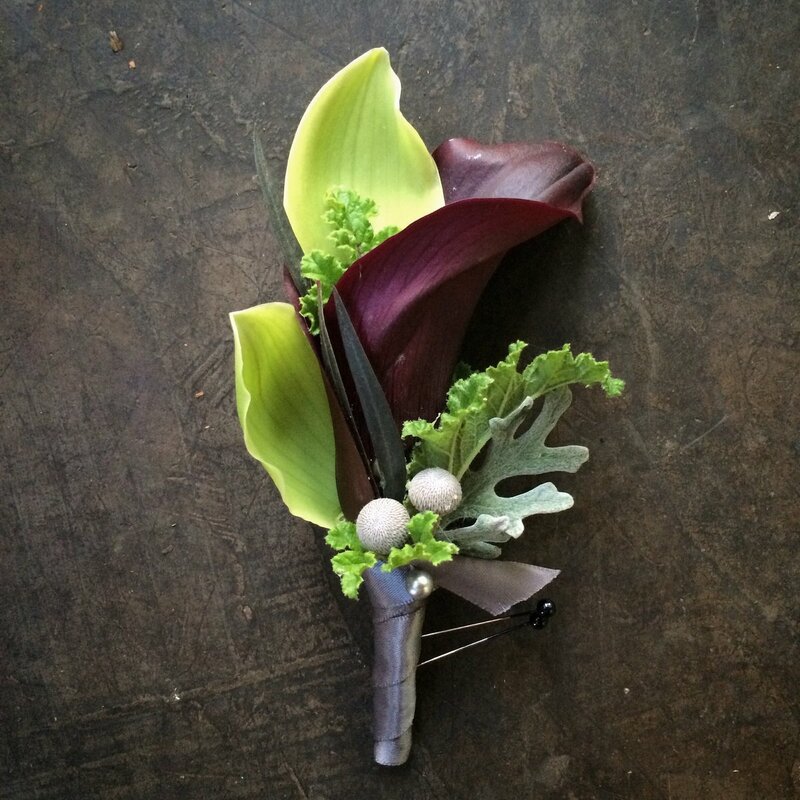 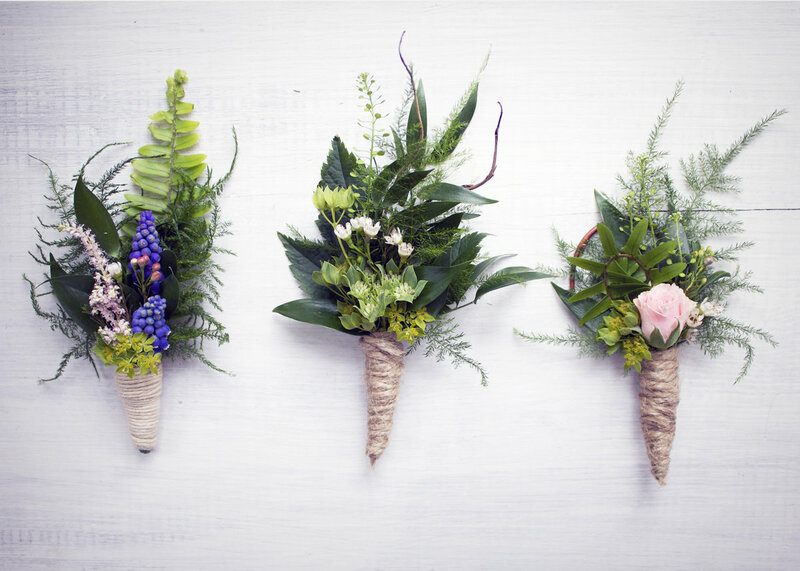 Draper Flower Pros is also able to make hand held bouquets and hairpieces, including flower crowns.